TOKYO FUNK 大百科 Yeah! End Parrrty! 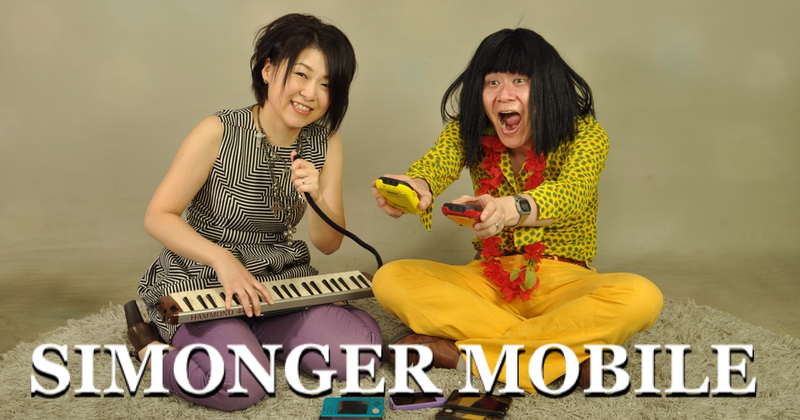 © Copyright bmo-jp.com. All rights reserved.